This page has been set up as a gallery of images and videos of anything related to our services delivered to our customers. It can be thought of as our bouncy castles scrap book and will be filled with special moments. We will collect gallery items that are notable, unusual or interesting, but also offer for you to send in anything you would like featured here. Do you have pictures or videos that are any of the following? 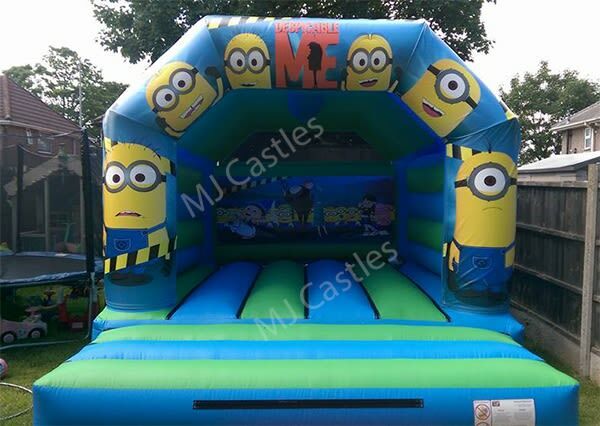 We love bouncy castles, and the joy, fun and healthy entertainment that they offer to adults and children alike. The memories of a fun filled day will always be with a child throughout their life and we are proud to offer the ability to help create them. For adults, many of the services are great social and entertainment opportunities that will get remembered, talked and laughed about for many years, bringing together neighbours, families and teams in the most positive way.